Snag one of the few Premium Tickets left for Opening Night! Join us after the performance for a post-show party with the cast and creative team. Just $59. 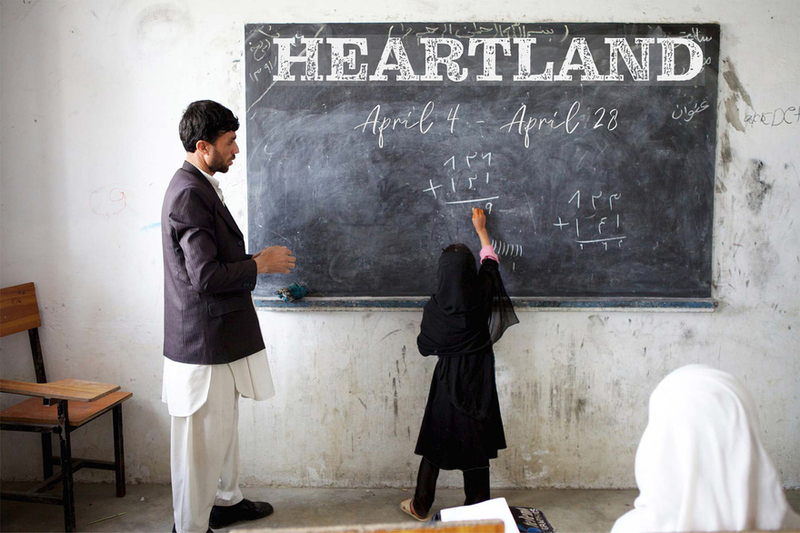 Described as "a magical new play about family, grace, and the consequences of defending an American Empire,” Heartland is Luna’s fourth MainStage play this season. Weaving back and forth through time in an exploration of literature, language, religion, and culture, Heartland delves into the uncertain terrain of love, moral responsibility, and what it truly means to care for one another. Click here now and use code HEART5 for $5 off.